Support the Portland Timbers? Have access to a corn field? 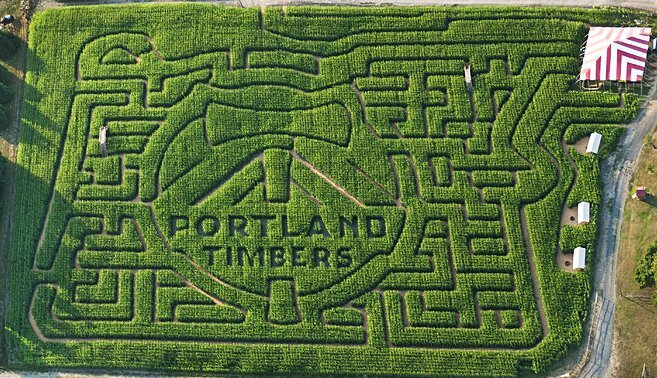 Why not turn it into a five-acre homage to your favourite MLS franchise and charge $5 for admission? And this is from the team that makes fun of their rivals for having a marching band!